All housings include the Apple logo and other OEM logos. 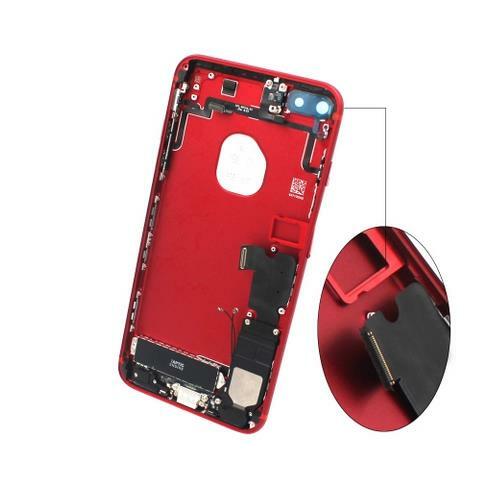 Everything is exactly the same as OEM Housings come with buttons and SIM card tray. These are NOT OEM housings. These are the best available third party housings on the public market. 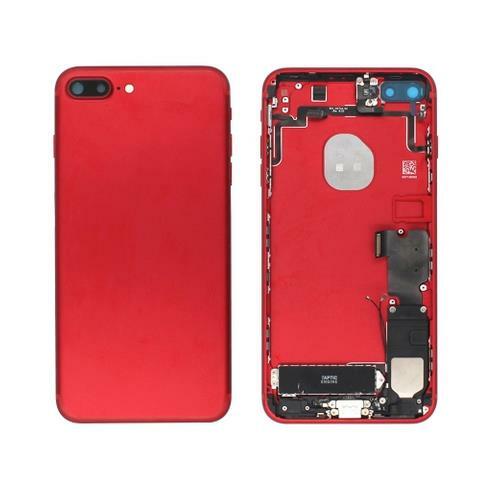 OEM housings do not exist from third party sellers, only directly from Apple. 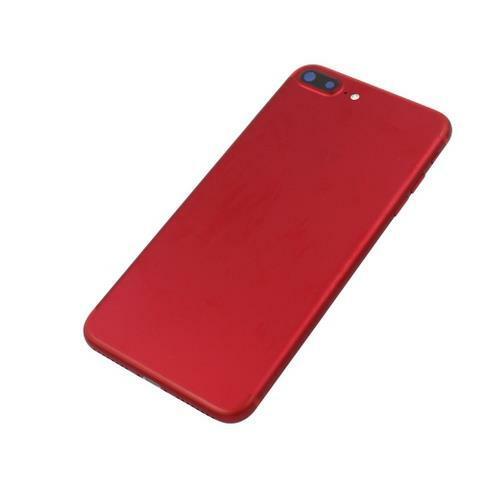 Looking for ideal IPhone 7 Plus Back Cover Manufacturer & supplier ? We have a wide selection at great prices to help you get creative. 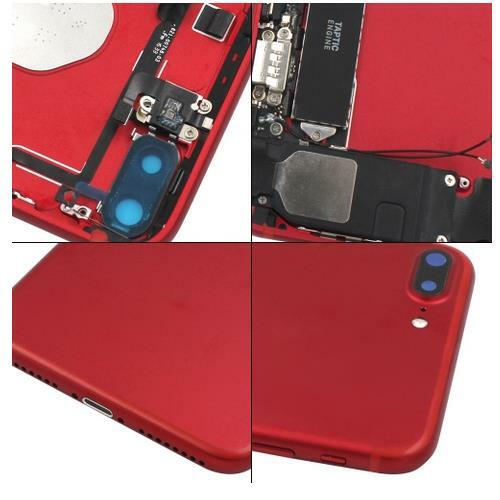 All the iPhone 7 Plus Cover Assembly are quality guaranteed. 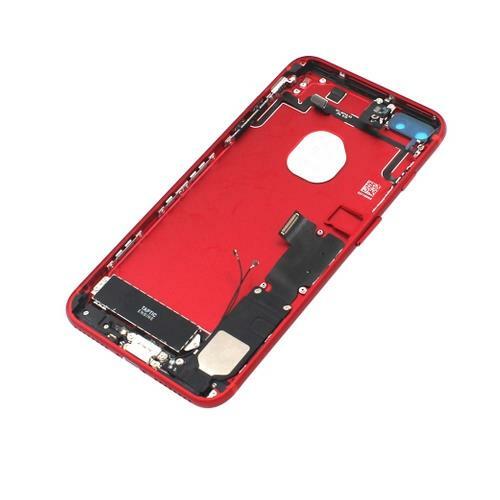 We are China Origin Factory of iPhone 7 Plus Assembly Housing. If you have any question, please feel free to contact us.